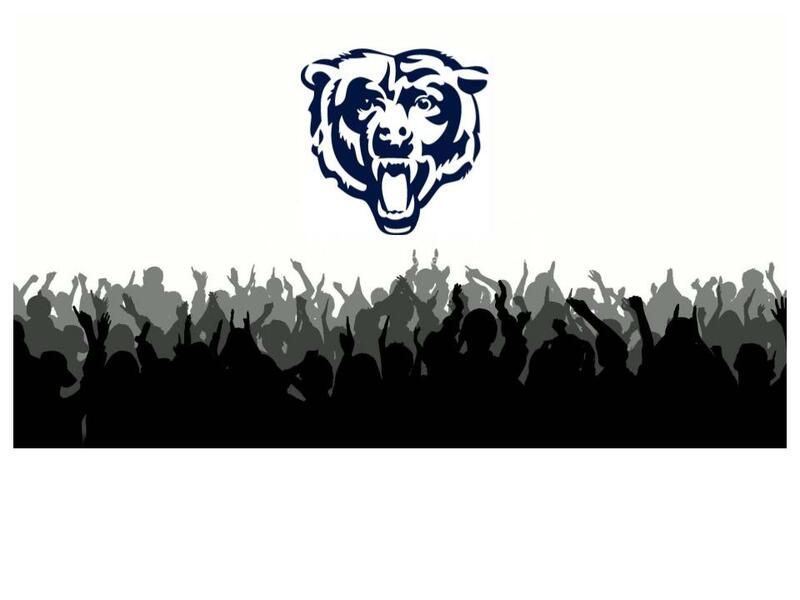 Leetonia, OH- Paul Hulea has agreed to take over the Head Football Coach duties for the Leetonia Bears. The Leetonia School Board will make things official on January 11th at the Board Meeting. Hulea is best known for his State Championship year with Poland (15-0), and the time he spent locally with Crestview, and most recently as an assistant with the Struthers Wildcats. We were able to get a quick quote from Leetonia Athletic Director, Ed Ridgeway on his new football coach. “We are excited to get a person of this caliber, and his record speaks for itself,” Ridgeway said. The Bears are coming off a tough year, where they were unable to win a game (0-10), but with the experience of Hulea, the future looks very bright in Leetonia. No matter the gift Santa brings, it certainly appears Christmas has come early in Bear Country!